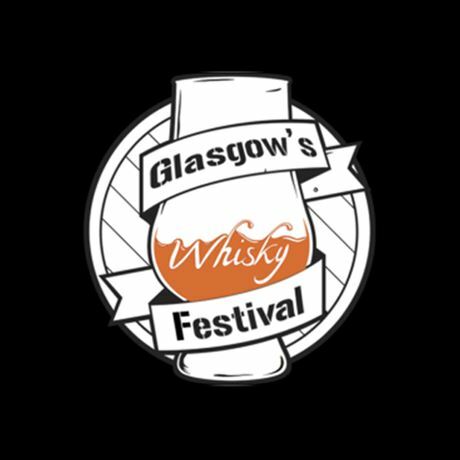 This event puts Glasgow on the whisky map, with an emphasis on local distilleries and the independent bottlers that belong to this great city. But it’s not just about Glasgow, as we’ll be celebrating whisky from all of Scotland and the rest of the world. We're enthusiastic about what Scotland’s largest city has to offer the whisky enthusiast and feel that our national drink deserves to be given a bigger stage in Glasgow. There will be more than 70 stands featuring whisky, gin, rum, other spirits and whisky gifts in Scotland’s National Stadium. As it’s our 10th year we will be making this one extra special to mark the occasion so make sure you pick up your tickets and don’t miss it! Tickets will be available on Saturday 23 March at 11am. Also, due to the success of our food bank raffle the past two years, we will run this again at the start of both sessions on 9 November. Full details on the Food Bank page as we confirm them. Members of Glasgow’s Whisky Club will be on hand on the day to answer questions and help out where possible.